The film follows the journey of sisters (Natalie Portman and Lily-Rose Depp) who are believed to possess the supernatural ability to connect with ghosts. They cross paths with a visionary French producer (Louis Garrel) while performing in Paris. 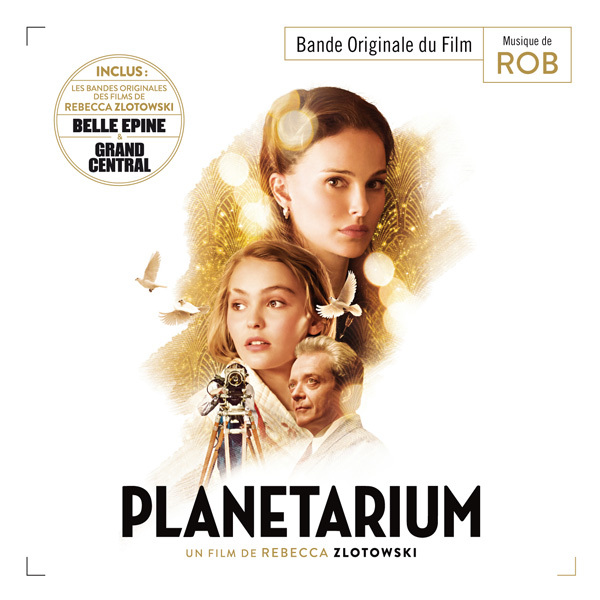 The movie soundtrack of Planetarium will be released on November 10, 2016 by Music Box Records.